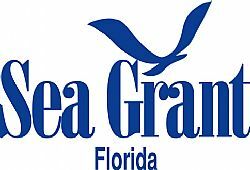 SARASOTA, FL – Area residents have an opportunity to participate in a unique online survey designed to help researchers better understand the social values associated with Sarasota Bay. Please visit sarasotabaysurvey.org to view the online survey tool and digital map (Pass code is SBEP). The online survey combines traditional questions with an interactive mapping exercise that provide an opportunity to reference specific areas. SBEP is supporting the study by helping to set up workshops with local professionals that are familiar with Sarasota Bay resources. The organization is also helping to promote the study and the convenience of the online survey. SBEP is in the process of conducting a comprehensive economic value study of Sarasota Bay led by Paul Hindsley, PhD.